New Liturgical Movement: Melkite Divine Liturgy on the Campus at Berkeley, CA, September 30th, 5pm. 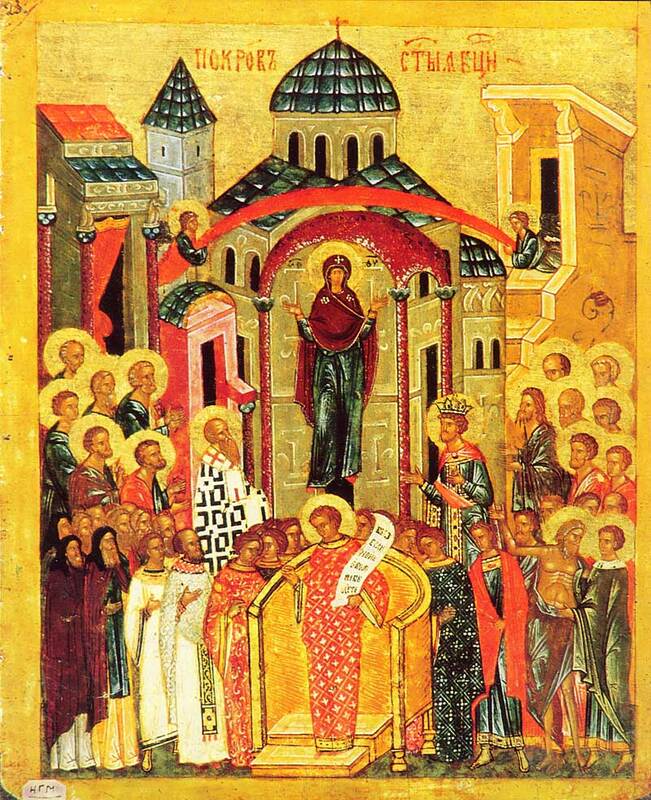 Melkite Divine Liturgy on the Campus at Berkeley, CA, September 30th, 5pm. There will be a Melkite Divine Liturgy on the Berkeley campus once again this month, starting at 5pm this Saturday (9/30) at the Gesu Chapel of the Jesuit School of Theology, located at 1735 Le Roy Ave., Berkeley, California. There will be a potluck dinner afterwards, and so please come along to both and bring food if you can. The liturgy will be celebrated by Fr Christopher Hadley and the propers will be for the Sunday, the Protection of the Most Holy Theotokos. There will also be an open practice the Thursday before (28th September) at 7.30 pm at the same venue; we will be running through the chants to give people a chance to learn them beforehand.